If you rent an apartment, condominium, or house anywhere in Texas or throughout the United States, your personal property is not covered by your landlord's insurance, which leaves you susceptible to the high costs of replacing possessions lost during an accident, burglary, inclement weather, or other emergency. Many landlords don't even require their tenants to purchase renter's insurance. 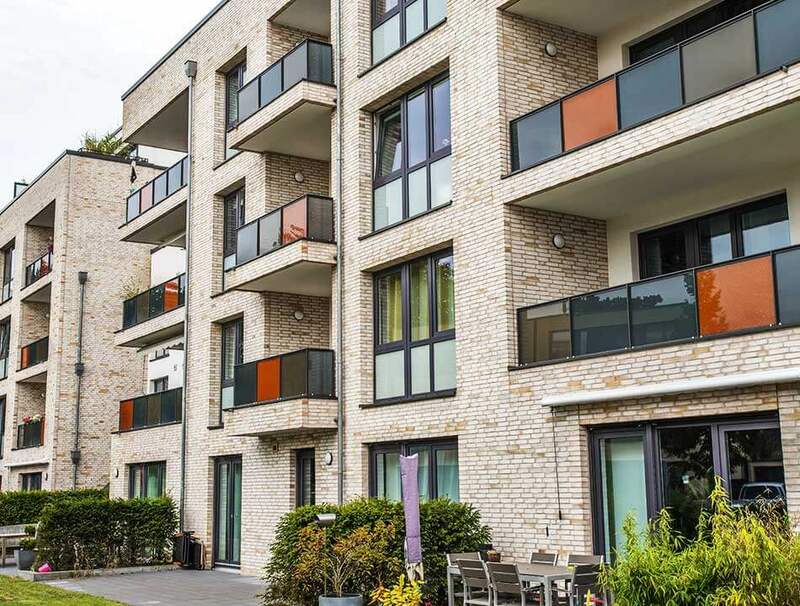 If you do not currently own a tenant / renter's insurance policy in Texas, the experts at Dean & Draper can guide you to determine what plan best fits your needs. Additional unique items, including jewelry, art, collectibles, and expensive electronics. Such items are covered by special endorsements from Dean & Draper. Learn more about what is covered in a valuable articles insurance policy. It is vitally important to know the exact value of your property, so you ensure complete coverage should anything happen to your home. Dean & Draper will make sure you take all possessions into consideration when determining the total value of your items. For additional security, you can protect yourself from liability of injuries sustained by others while in your rental home. Although the cost of renter's insurance policies varies from one provider to the next, the average tenant pays a rate of around $10-$20 per month, a small price to pay for the security of knowing you will be taken care of in the event of an incident at your rented home. To speak to a Dean & Draper representative about renter's insurance policies in Houston, TX and beyond, please call 1 (888) 266-0444 or (713) 527-0444, or simply fill out and submit the online quote form below. We will help you buy an affordable policy and determine if you qualify for any discounts.